In this article, we will be looking at some of these more advanced features that separate the baseline functional swords from the real performers. 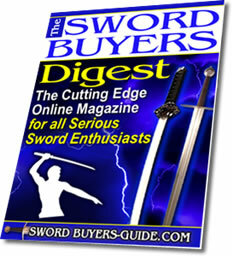 Most authentic swords, particularly medieval swords, had what is known as a distal taper. In other words the blades thickness lessens from the hilt to the tip, sometimes gradually and evenly  sometimes only really beginning from the mid point. This is one characteristic that is often (though certainly not always) absent on modern medieval sword replicas  yet a fraction of an inch can make a world of difference to approximating an authentic swords overall weight and balance. 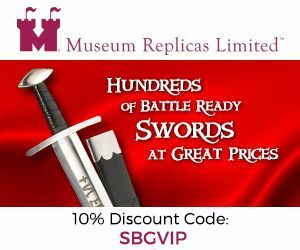 A sword that has the three essential characteristics of a battle ready sword (carbon steel blade, tempering and a full tang) it is possible that you will end up with something that handles little better than a tough, sharpened crowbar. If a sword is too heavy, or if the balance is wrong, it will not be able to reach the ideal velocity to cut its intended target properly. While balance and handling are rather subjective, and there is room for individual preferences (both historically and in a modern context)  the reality is that if you look at swords of the same basic type, some handle and cut much better than others. 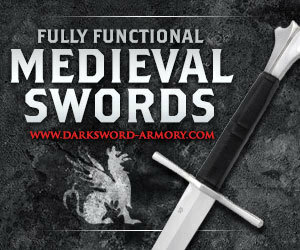 Naturally, with all other things being equal, these better handling swords are the kinds of swords you should seek out whenever possible. 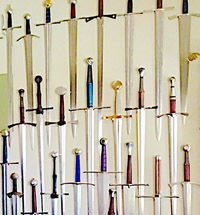 While it is impossible to create hard and fast rules for the various types of swords out there I have attempted to create some basic guidelines a useful rule of thumb on three of the most popular types  based on a blades length, weight and point of balance. This is definitely NOT gospel, and the parameters are kept deliberately wide. Another thing that separates authentic swords designed for cutting purposes from those that just feel sharp, as well as contributing to (and/or defining) their handling characteristics, is the edge geometry. 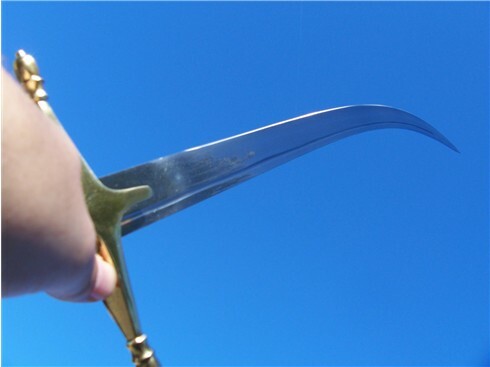 The most basic swords out there in the sub US$300 market have what is called a secondary bevel, in other words  the blade slopes down towards the edge, and then suddenly, rapidly meets the other side  which is fine on a knife, but a questionable quality for authentic swords. However a sword that is not all that well balanced can sometimes be saved by the correct edge geometry. And a sword that handles well that has a more traditional geometry is doubly effective for it. 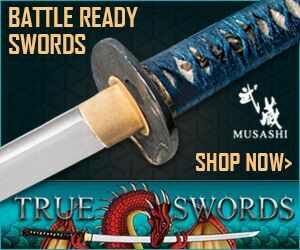 In the case of Japanese swords, many of the cheaper ones are very sharp to the touch, but mysteriously do not cut well over extended periods of time  with razor sharp edges rolling, chipping or blunting after only a few cuts. For a Japanese sword designed for frequent cutting practice a hira niku (or appleseed) profile is highly desirable. 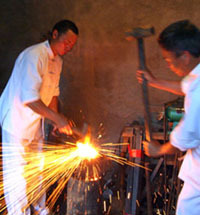 Cheness Cutlery swords for example, as pictured to the right  are designed with this hira niku profile that can sometimes feel deceptively blunt. 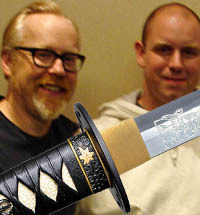 Learning about what makes authentic swords so effective is a lifelong process. Each sword is different, and there are many that may not fit so easily within the artificial parameters I have imposed here  yet still be excellent pieces in their own right. 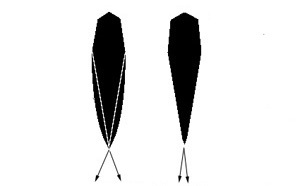 Other factors to consider include the swords harmonics  in other words, the primary and secondary nodes where the sword vibrates less than the rest of the sword when struck. 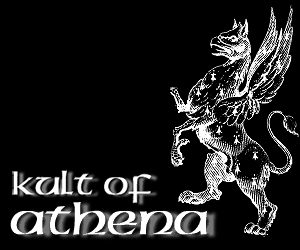 On most swords they have what is called the Center of percussion (C.O.P.) 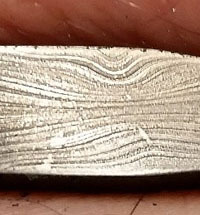 which can be found by striking the hilt of the sword and observing the area, often around 2/3rds of the way down the blade, that exhibits the least vibration. This primary node, or sweet spot is the ideal point of the sword to deliver the most forceful cuts (on Japanese swords, the area is larger  called the Monouchi  and is situated in the top 1/3rd of the blade). Authentic swords will also often exhibit a secondary node, ideally just below the guard, which will prevent shockwaves from traveling into the hilt  causing an uncomfortable jarring sensation if it is misplaced. 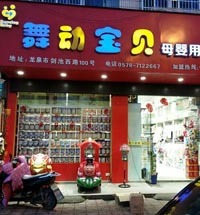 So the question is, how can the beginning sword enthusiast find the most authentic swords on a budget? 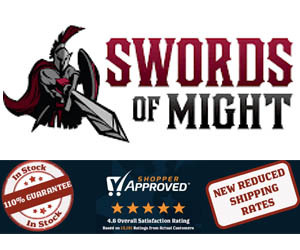 Swords that are well balanced, with a good edge geometry, the correct weight and handling for their type, and all the other minute factors that make the difference between a good sword and a cumbersome crowbar? The Answer? Become a voracious reader!